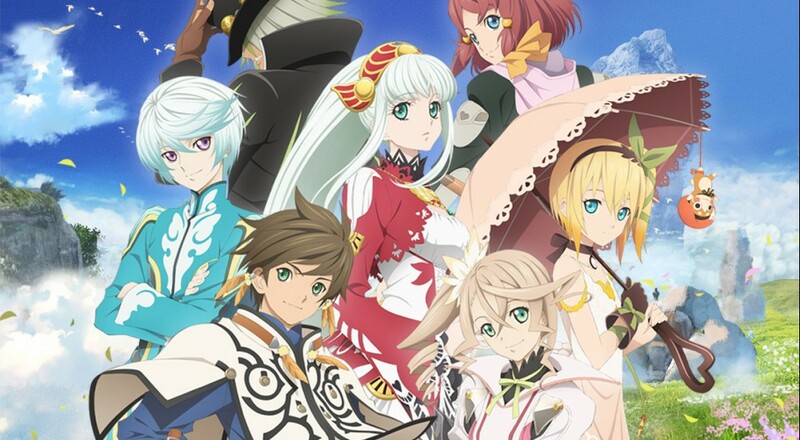 Tales of Zestiria is a milestone title in the Tales series for a couple of reasons: it’s the 15th main entry in the aforementioned franchise and it was designed to be the 20th anniversary Tales title. It’s also the first Tales game to release on the PS4 (albeit, only in the west). Does it live up to expectations? Let’s find out. 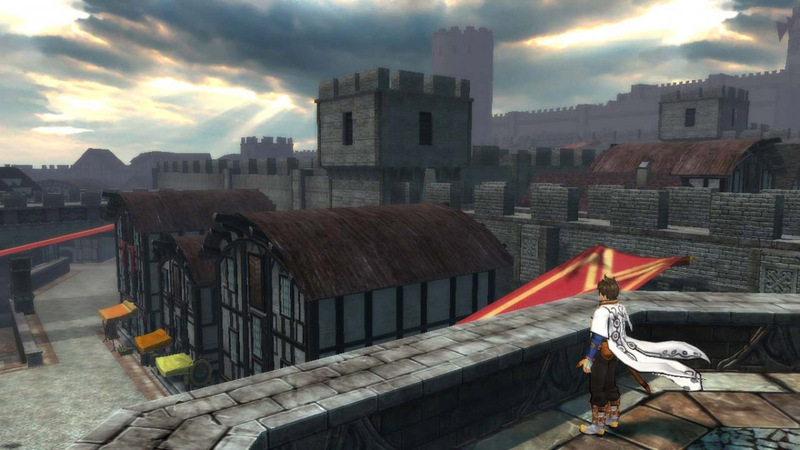 If you’re reading this review, you likely fall into one of two camps: 1) you’re a Tales series fan (in which case, you’ve probably already bought the game - and let’s be real here, you’ve probably beaten it), or 2) you’ve played and enjoyed a couple of Tales games in the past (probably a long time back) and you’re wondering if Tales of Zestiria is a good one to pick up. I’ll try to balance this review to apply to both of these demographics. One thing you should know about Tales of Zestiria (henceforth, ToZ) right off the bat is that it both honors where the series started as well as introduces some new elements. As a 20th anniversary title, the creators wanted to go back to the franchise’s pure fantasy roots, and ToZ delivers that in spades. The world is chock-full of magic, complete with angel/spirit beings called Seraphim, demons, and dragons. After a full 20 years of Tales, though, fans would surely want to see some cool innovative things as well. ToZ answers this with the most open world experience in the series to date, complete with more side quest options than I’ve ever witnessed in a Tales game. For the first time, encountering enemies in the field brings players into a zoomed in version of that part of the map, not a separate battle screen (more on this later). ToZ has also been very clearly influenced by recent titles in the series. 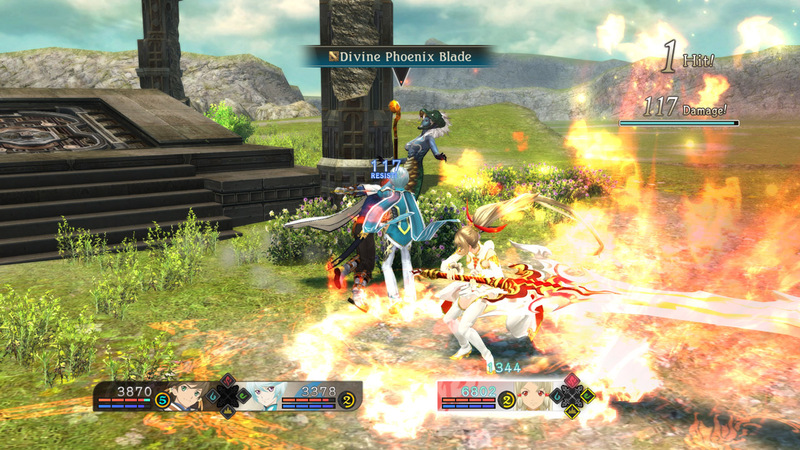 The combat system is an action point system (as opposed to a TP/mana system which is the standard for the series), which has a lot of similarities to the action point system found in Tales of Graces f. There’s an “Armatization” mechanic where two characters fuse into one that feels like a very natural evolution of the linked artes found in Tales of Xillia. These are both features that I greatly enjoy about ToZ. The story focuses on a young man named Sorey, who is gifted with the affinity to see and interact with Seraphim. Seraphim are a physical embodiment of magic in the world and their blessing keeps locations healthy and prosperous. Their inverse are Hellions, which are created when bad or evil emotions grow in the heart of living creatures. To sum everything up very briefly, the major driving force behind the plot is that less and less humans are able to see and interact with the Seraphim and more and more Hellions are being created, driving the world closer to a bleak end. Sorey, who takes on the legendary title of Shepherd early on in the game, is tasked with the monumental task of driving the world back from this dangerous path. Fortunately, he has the help of a lot of powerful Seraphim and some pure-hearted humans as well. While I’m fairly neutral on the overall plot of the game, I quite like the cast of characters presented in ToZ. While there are stereotypical aspects of all the characters, there's more going on with them than it first appears. In my opinion, the cast meshes together very well, and for once I actually feel like every party member has a strong reason for being a part of the team, complete with their own motivations. Page created in 1.0798 seconds.